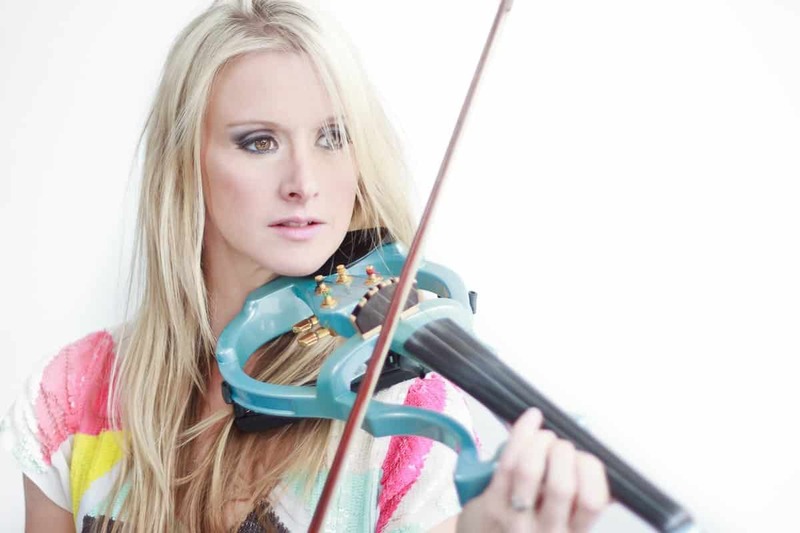 Jazz violinist turned singer songwriter Rebecca Kelly is a talented and exciting musician. 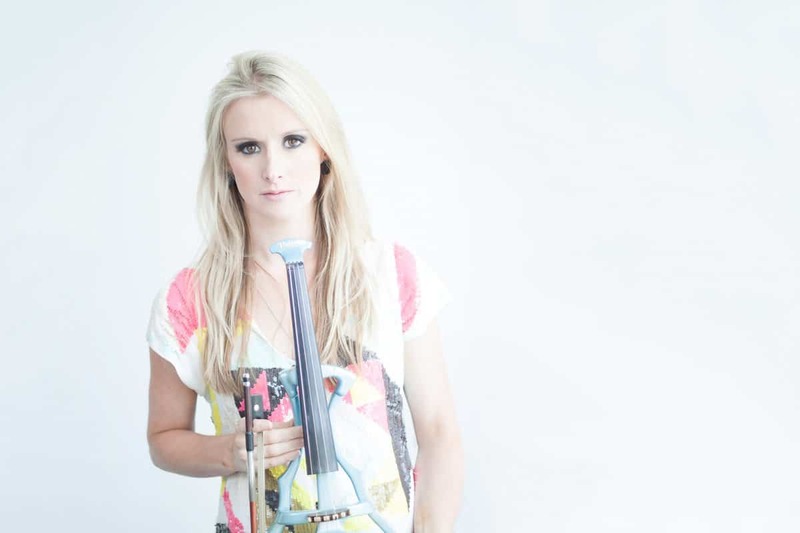 Her continuing passion for music, since first learning the violin aged just four and experimenting with jazz as a teenager, has produced the versatile performer she is today. Soon after completing her degree at the University of Birmingham, Rebecca won the Jazz FM ‘Search for a Star’ competition with an original song called ‘Love Evermore’. With jazz violinists like Eddie South and Stephane Grappelli influencing her, Birmingham-born Rebecca started making guest appearances with various city-based bands. She has the ability to make jazz standards her own, performing live week in week out and has performed solo at major venues including the Queen Elizabeth and Festival Halls in London and Birmingham’s Symphony Hall. Rebecca is currently recording her much anticipated debut album, a collection of original tracks which offer a fusion of contemporary jazz reflecting her musical experiences and influences. The songs combine with her refreshing violin sound to create an honest and captivating overall experience.